Located near the Fahaheel Highway, Messila Beach was established in August of 1986 and covers an area of 73,000 m² and is considered one of the biggest sea shores in Kuwait. Services provided by the Messila Beach are as follows; 3 large pools, several gardens, green space, walkways, and a barbecue area, water games for kids, the main restaurant offers snacks, ice cream and bistro. There are also xperienced lifeguards to watch the seashore and the swimming pools. The beach is open for ladies only on definite days of the week all year long. Posted through couchsurfing site, I tried there free offer as posted below. "Kuwait Sailing Club for expats are having a "TRY SAILING DAY" at Messila beach this coming Friday, 19th of April, 2013 from 10 am til 3:30 pm. 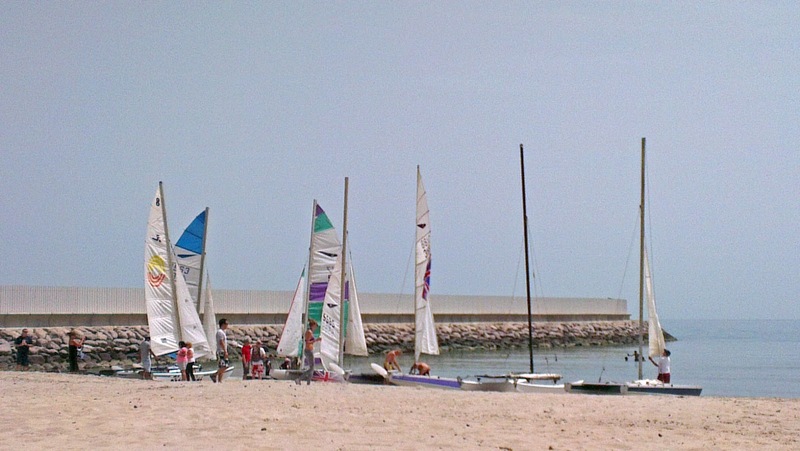 For those looking something new & fun to do in kuwait, come and try your hand at sailing catamarans and Laser dinghies. If you have never sailed before, that’s no problem. They have experts on hand to show you the ropes (and halyards and sheets). It has been one of my fun summer experienced last year with some CSers. 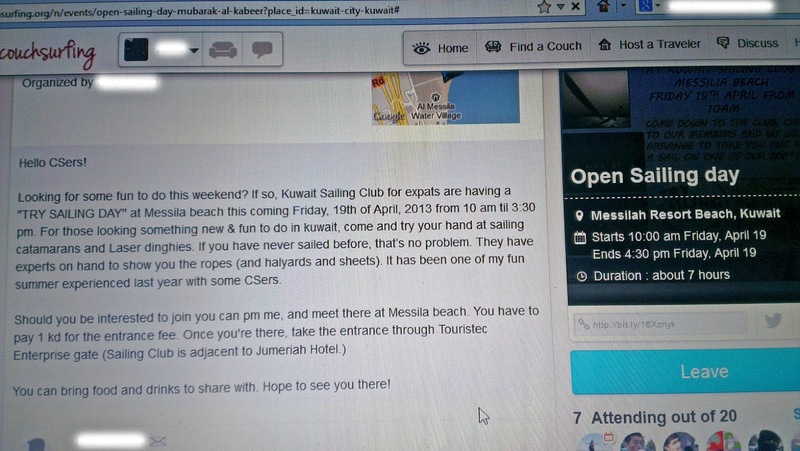 Should you be interested to join you can pm me, and meet there at Messila beach. 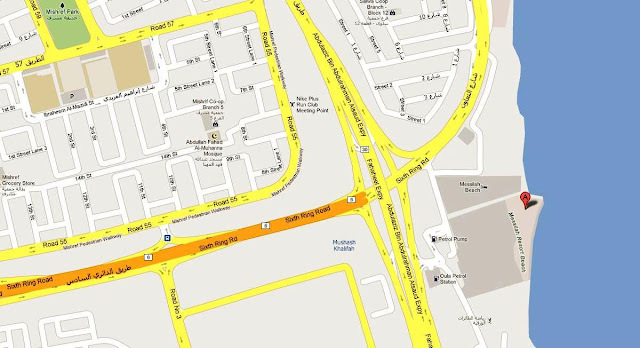 You have to pay 1 kd for the entrance fee. 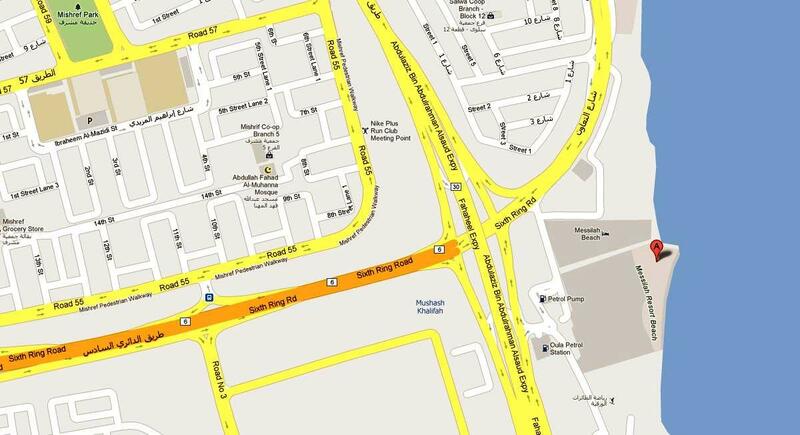 Once you're there, take the entrance through Touristec Enterprise gate (Sailing Club is adjacent to Jumeriah Hotel.)"